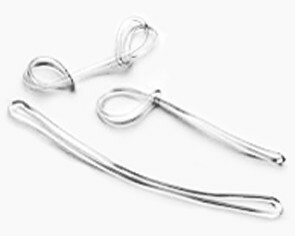 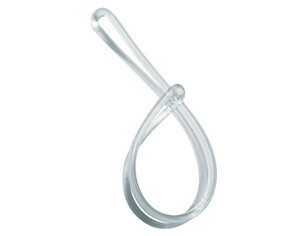 The Luggage Loop is a 15cm clear plastic flexible loop. 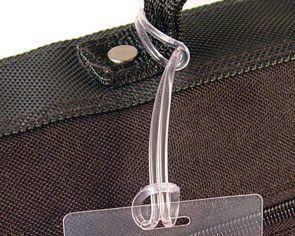 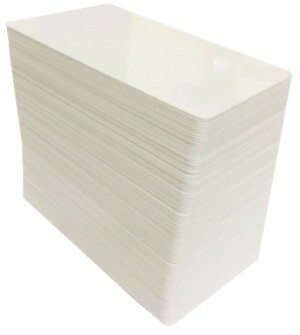 It is typically used to fasten a ID card or card holder to a suitcase. 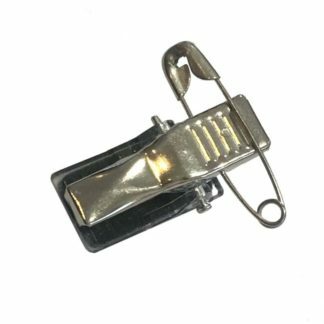 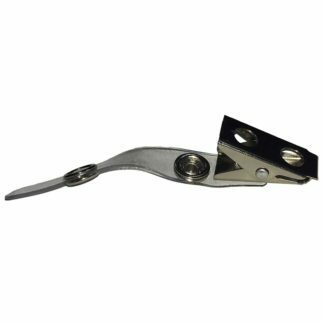 Adhesive Clip and Pin ID spring clip with strap.